Have you redeemed a gift from the Nicequest shop? Then share your opinion on it! Let other members know what you think, so they know if it’s the right gift for them, too. 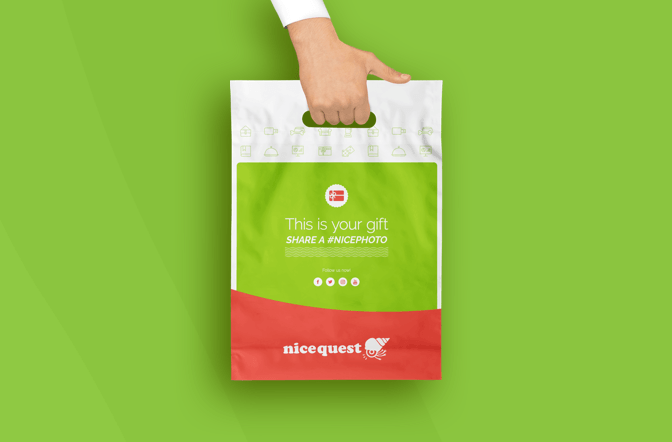 In the Nicequest Shop you find gifts for yourself, your family and friends and even your pet! 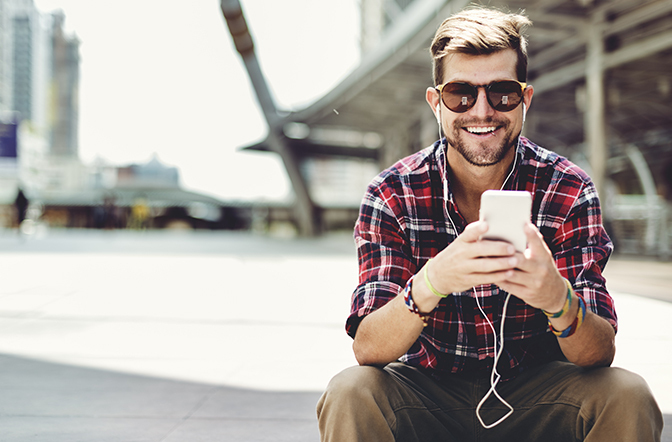 Find out everything you need to know to make the most of the Nicequest experience. How many surveys did we send, how many Shells were donated and how many gifts delivered? 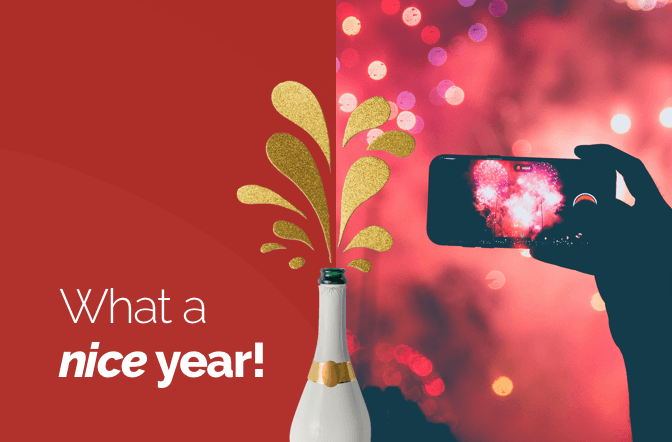 Read all about our nice year at Nicequest! Have you received an invitation to Nicequest and want to learn more before signing up? Good! 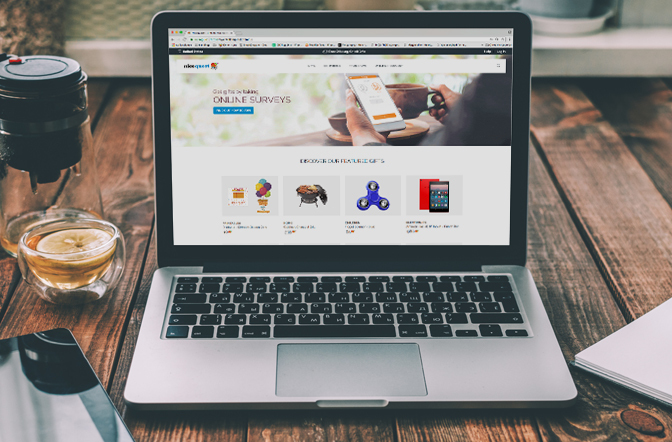 Nicequest is an online community for market research where you answer online surveys for gifts. Read here how it works! 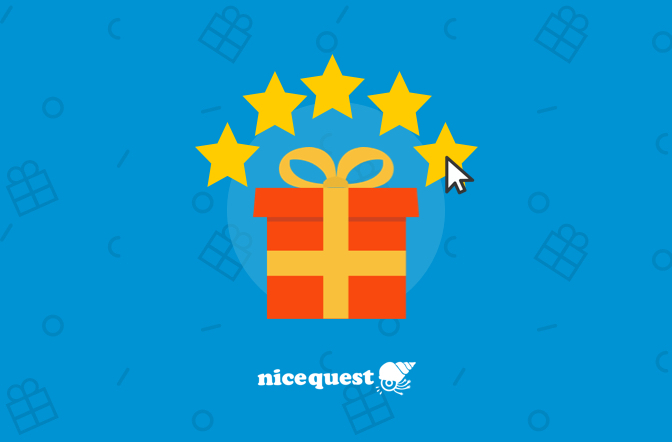 Earn free gifts at home by taking online surveys with Nicequest, an online survey company. 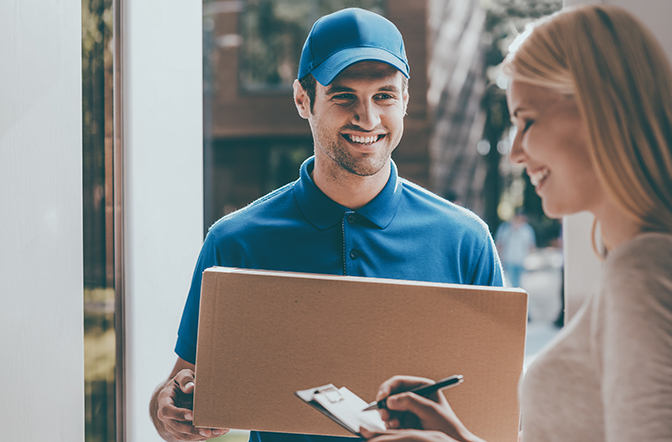 Read about the different things you can earn. Something for the person who has everything, something to spice up your home and something that just makes you smile. Check out what the US Nicequest Shop has to offer!